Random facts about a player hardly anyone remembers. 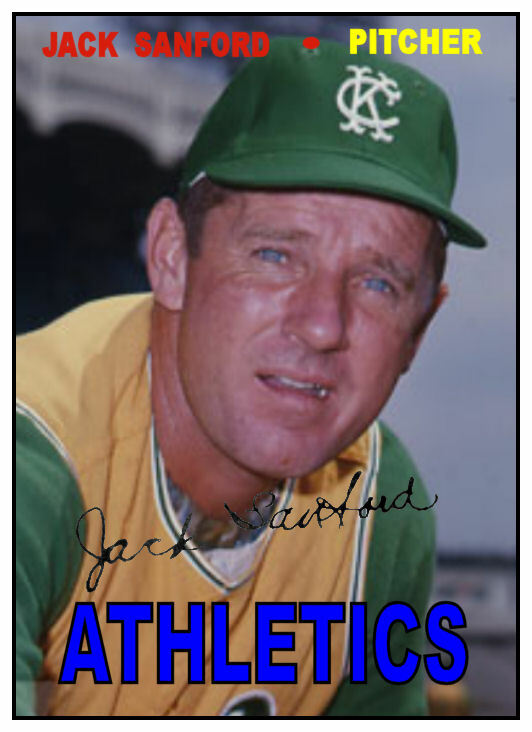 Jack Sanford ended his career with 137 wins in 1967–a number that everyone agrees would constitute a successful run in the big leagues. 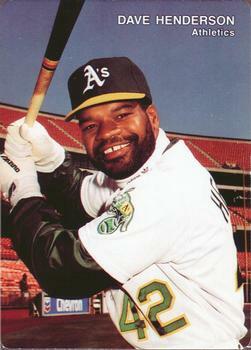 A darker side of Sanford’s personality also grabbed headlines during and after his baseball career, which wound down with the California Angels and Kansas City Athletics following arm and shoulder troubles. After Sanford made a World Series appearance, a 1963 Sportmagazine article titled “Jack Sanford’s Grim World” laid bare the pitcher’s on- and off-the-field demeanor, all the while acknowledging his pitching skills. The author wrote that “Jack Sanford is a man of many moods, mostly bad” and that “Smiling Jack Sanford is a blue-eyed blond, somewhat less adorable than Shirley Temple. His blue eyes are hard and cold, shielded by heavy brows, and he squints around them… His jaw is hinged, his face flexible, and he twists it into various expressions, most of them forbidding, defiant, scowling. He saves his smiles for his friends, and he doesn’t make friends easily.” He was nicknamed “Smiling Jack” because he was usually scowling, and he was also nervous and irritable. Another report, in a golf book, described Sanford as bloodying his own head from whacking himself with golf clubs after particularly bad shots. In 1954, he was suspended for ten games after refusing to give the ball to his manager as he was being removed from a game. Sanford died in 2000 at the age of 70 from brain cancer. R.I.P. Jack.